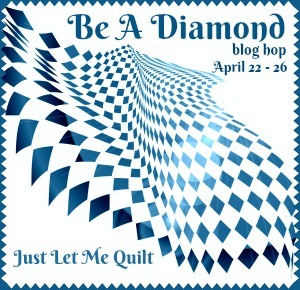 I'm happy to announce this great BLOG HOP! 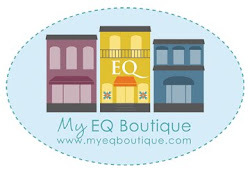 If you own EQ and like to "play" with it. 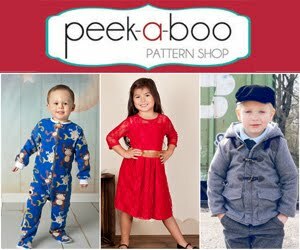 This is the BLOG HOP for you!! You can sign up for one or all 3! that's up to you. So for #1 it could be any animal in summer colors or wearing a summer cat or sunglasses or a dress, who knows!? it's up to you! #2 could be butterflies, lizards, worms, again with a fun twist on them. I love googly eyes like my chick above!! 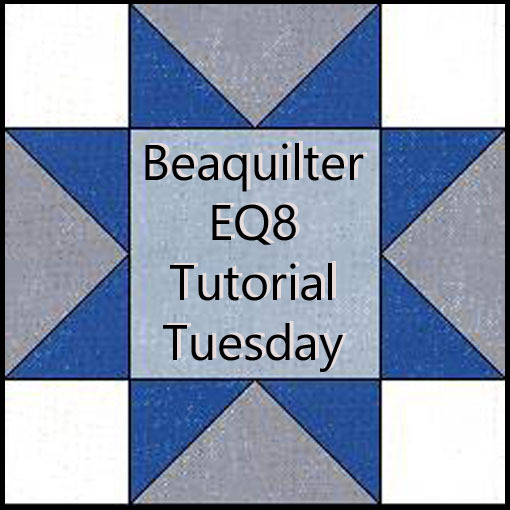 it's a fun way to make things come "alive"
I will designate a day and as we get closer to the day, I will email a master list to everyone and you do a blog post with your block/quilt and also show links to everyone else that day (You know how blog hops work! )- oh and also turn off word verification for the day. I have mine turned off all the time and only registered users can comment, I rarely get any spam. 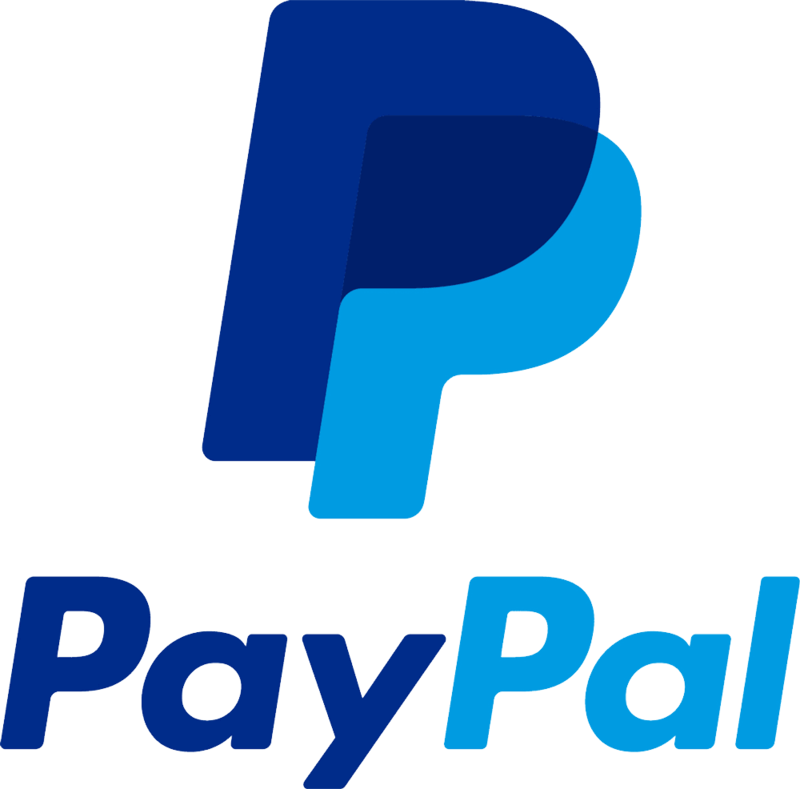 If you want to have a giveaway- that's optional, not required. I know we'll have ONE at least. So put on your thinking caps and let me know that you want to join in the fun!! 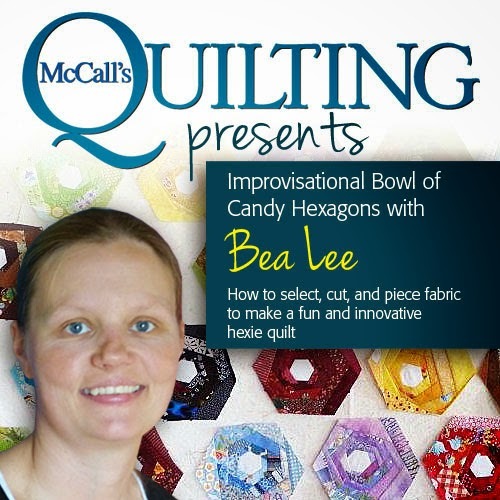 This sounds like fun Bea! I'm game! I'll be sitting on the sidelines waiting not so patiently to see all the fun animals and critters that everyone creates. I just hope there aren't any slithering ones. I hate those things in every form. I want in. How do we join? 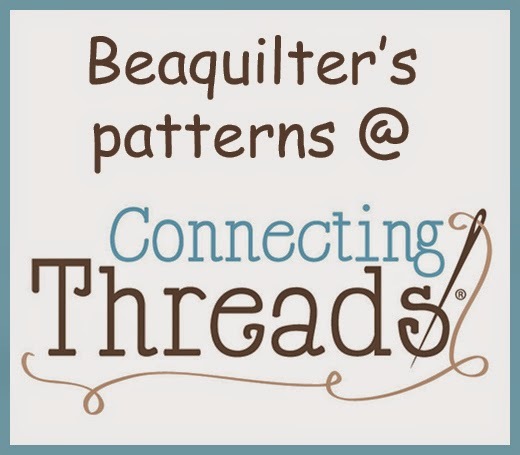 This sounds interesting and I would like to design something for the blog hop. Send details my way, please. I have one of those "quick" quarter rulers, but have never used it. I was just watching an episode of Quilt In A Day last night and Elinor Burns showed how she sewed the same block without it. Sew many ways to do things. I learn more each day. Hi! 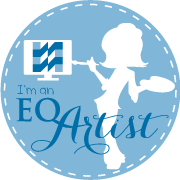 Sign me in for this challenge....I like to learn more and to draw applique by myself with EQ7. 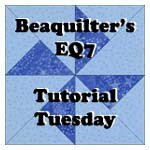 I bought EQ7 about 6 weeks ago, and has been VERY frustrated with it ...to the point of totally ignoring it....! This might just help me to get a grip on the program! Thanks for sharing your brilliant idea!! There is always time to challenge yourself, so count me in. 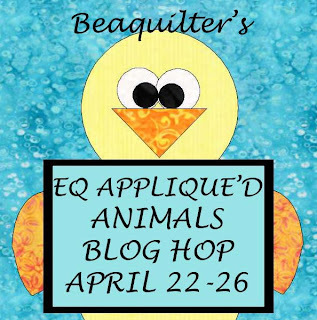 I have EQ7 and would love to challenge myself by joining your blog hop. 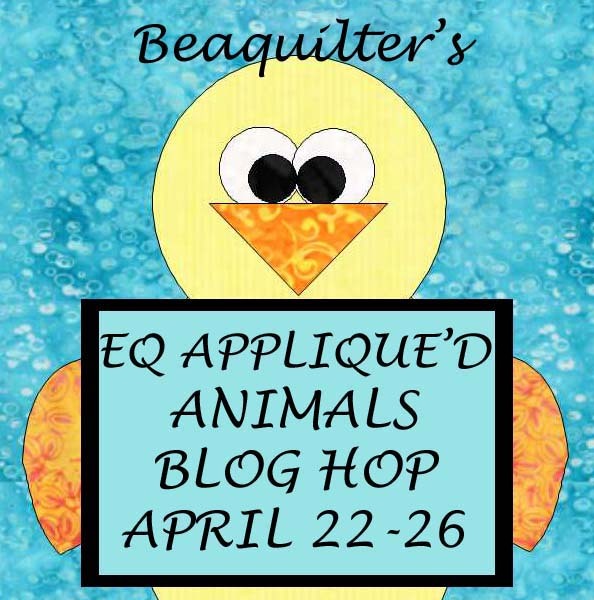 I'm not sure what a blog hop is, so it is probably time to find out by participating in one! Thanks for this opportunity. Woohoo, I finally figured it out in blogger.. it's a bit different on mine than the description on how to do it above this comment field. Can you see my email now? Do I need to recomment?